APPROVED plans to slash the size of a Co-op supermarket in Kidlington for new housing are set to be reconsidered after intervention from the parish council. The decision to allow 52 flats above and alongside the existing supermarket in High Street - put forward by Cantay Estates - was made with the narrowest of margins in August when councillors voted seven to six in favour of the plans. Kidlington Parish Council has since discussed the plans and decided it is 'over-development' of the area and would bring about a loss in key retail space in the village. County councillor for the area and parish councillor, Maurice Billington, said: "The original decision was only made on the chairman's casting vote and the parish council has since gone through the motions to bring it back to planning committee. "It was because we felt it was over-development and also there was no retail on the site - and it is a good opportunity to have a couple more shops in the centre of Kidlington." Before the application was approved earlier this year a residents' petition and councillors themselves expressed concern over the loss of retail space and the scale of the buildings. District council planners discussed the scheme for more than an hour before a split decision led to the chairman casting the final vote. 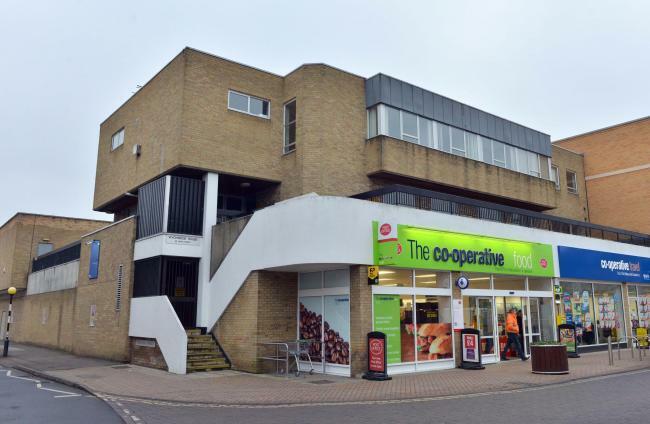 In the response to the concerns, Midcounties Cooperative Society said its reasons for the plan was a response to falling trade, with the store now too large for the needs of Kidlington. The plans could go before Cherwell District Council again next month.